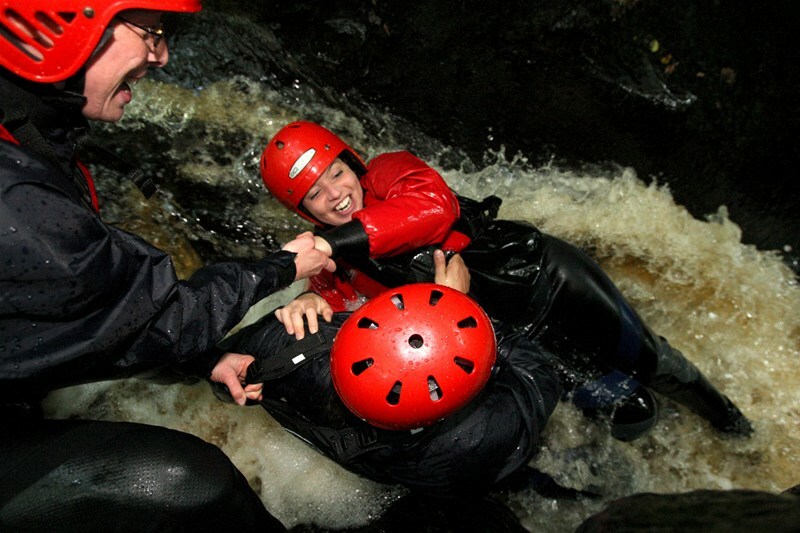 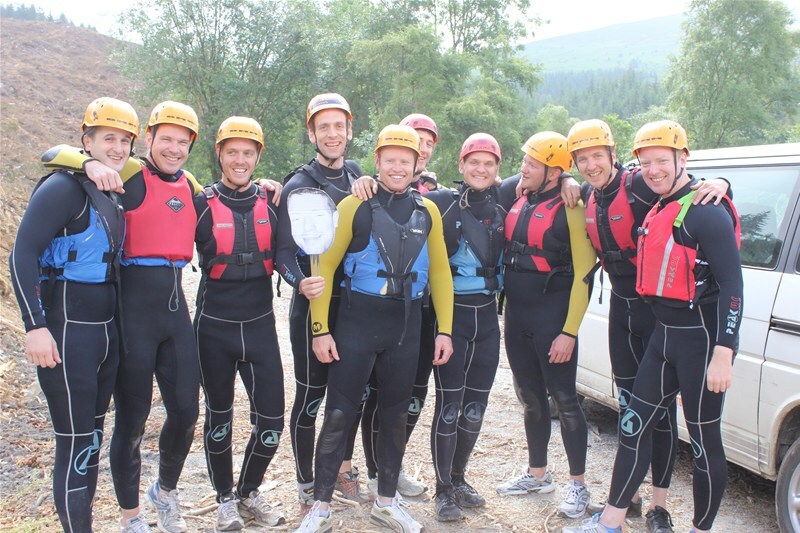 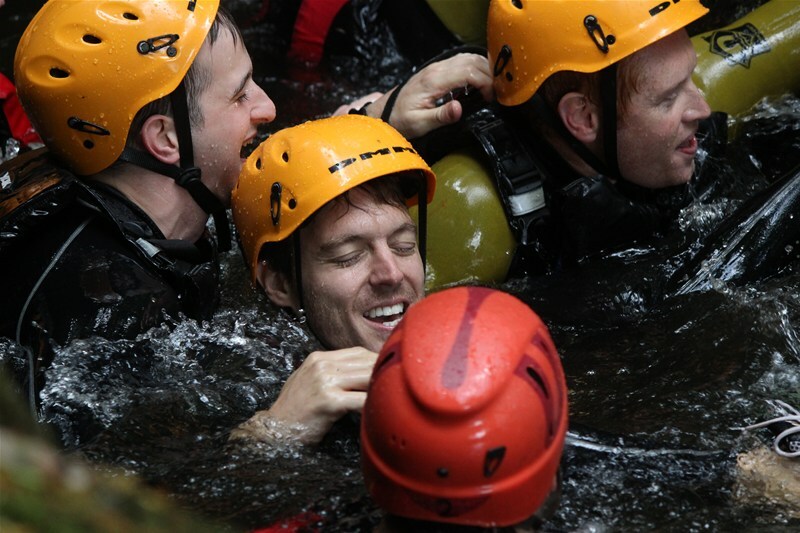 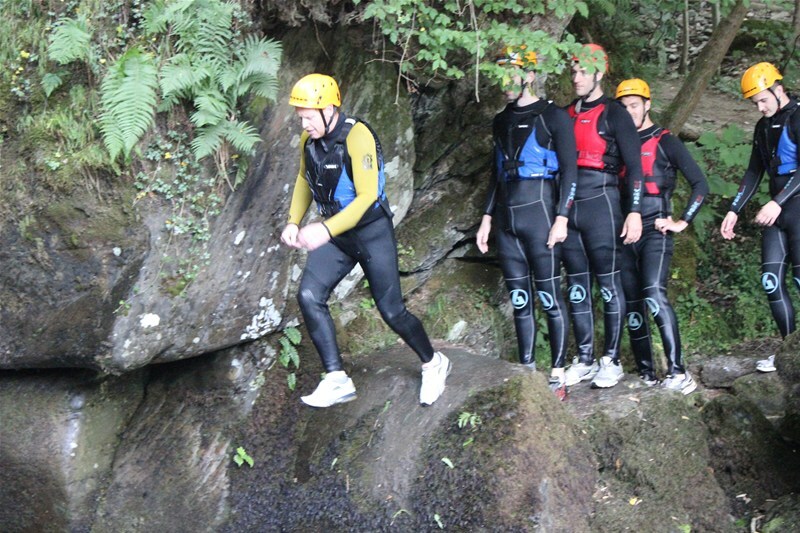 The range of gorges and canyon's in North Wales are excellent at raising your adrenalin levels and making sure you have a fantastic time. 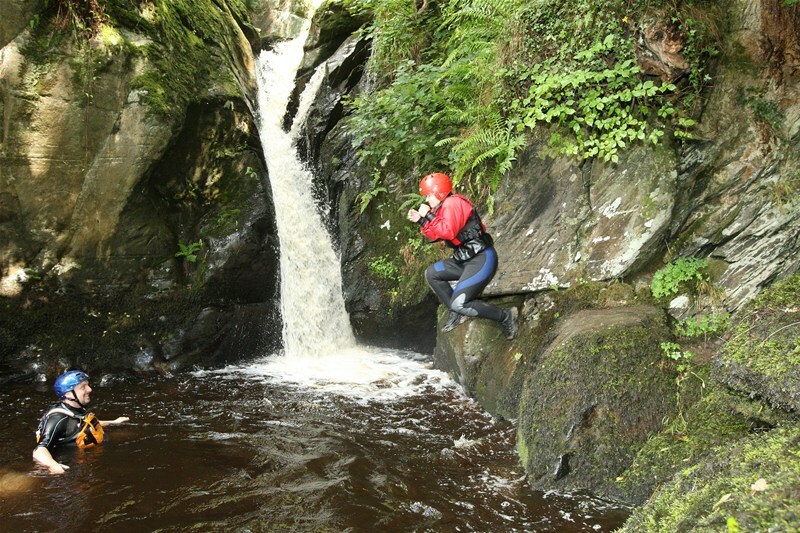 Fully kitted out in wetsuits and buoyancy aids you'll experience a session like no other which will leave you wanting more. 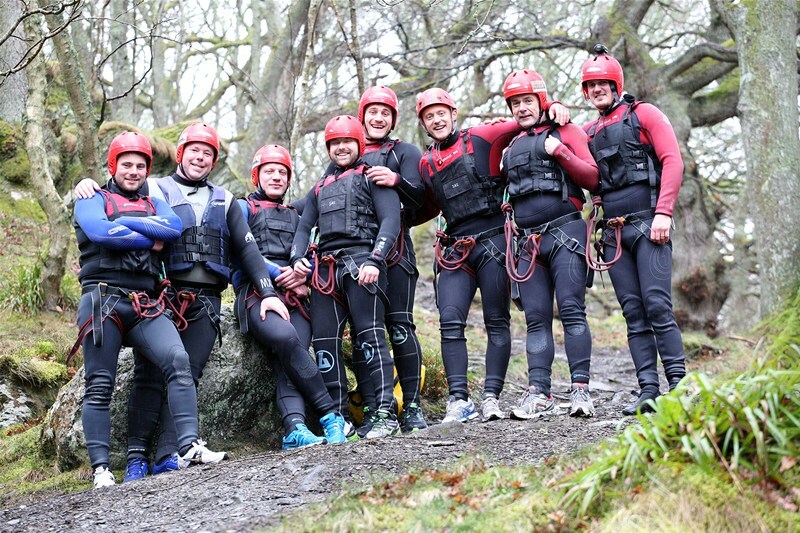 A half day session that will exceed your expectations. 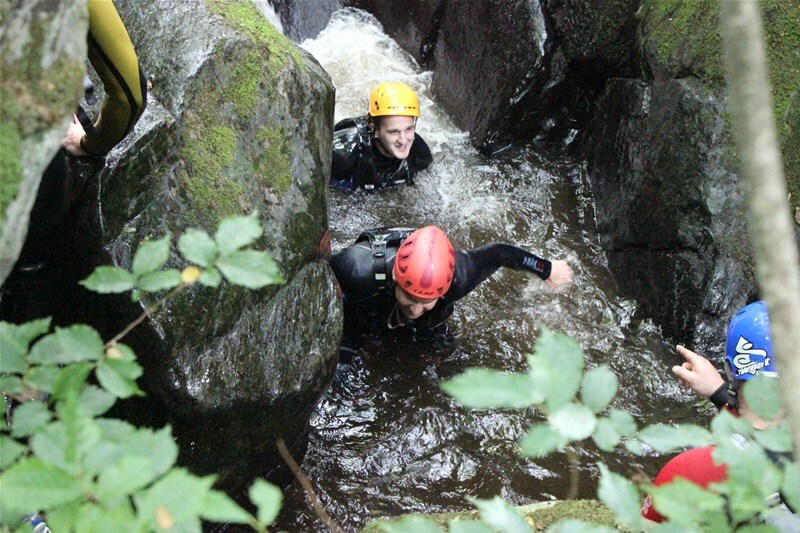 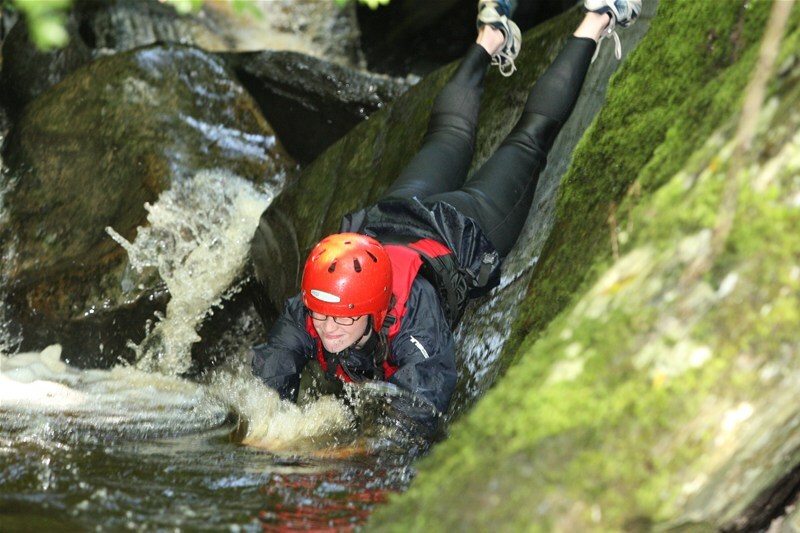 During the session you will slip and slide down beautiful slabs of rock into clear Welsh water, swim across pools and jump off rock steps under the watchful eye of a qualified instructor. 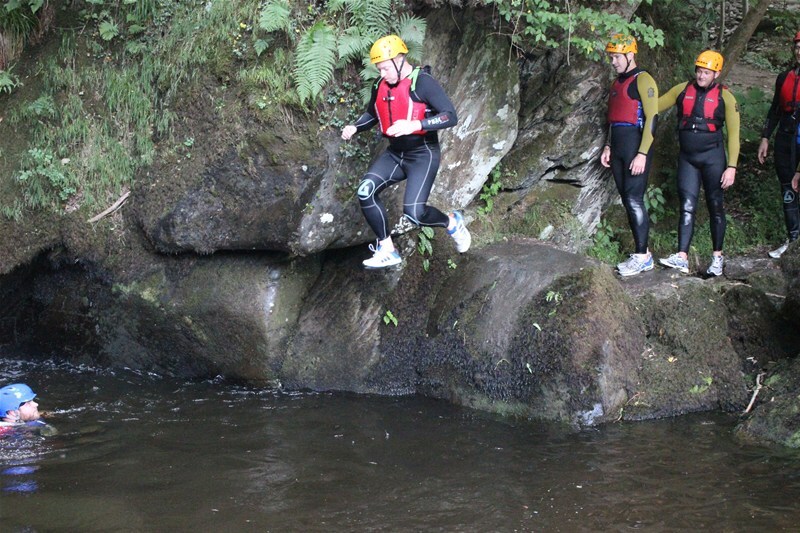 These trip meet in Llangollen and set off from there, you need to follow your instructor in your own vehicle for about 8 miles to the gorge location, from then on your transportation will be a combination of feet, back and bum!